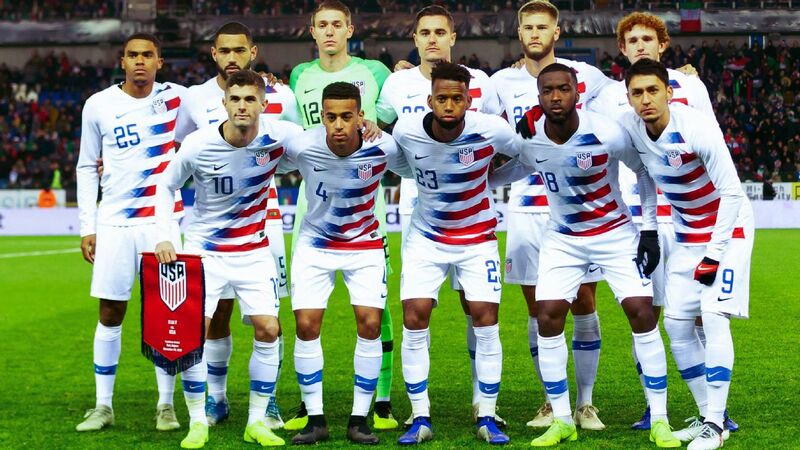 How should you feel about the USMNT? After a transition year, 2019 ushers in a new era of hope for the United States men's national team. The side recently began life under a new coach in Gregg Berhalter. 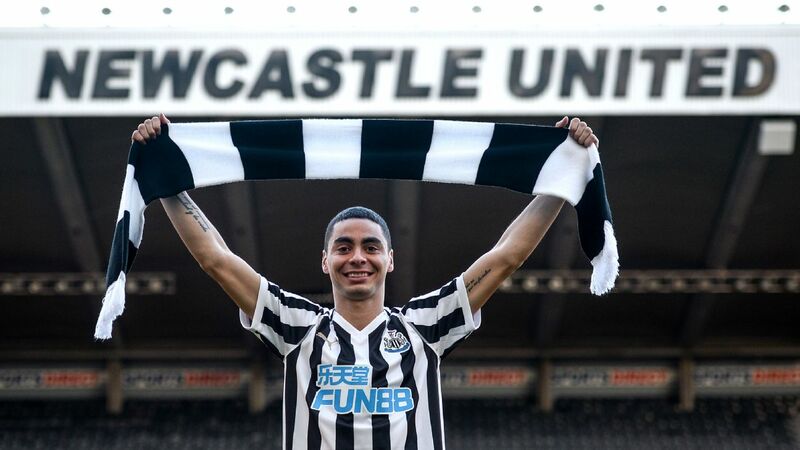 Having had a year to evaluate and gauge the United States' young talent pool, we decided to rank the top 23 players aged 23 and under in terms of potential impact in 2019 and beyond. Gyasi Zardes netted the lone goal as the United States beat Ecuador and secured its third consecutive victory under head coach Gregg Berhalter. 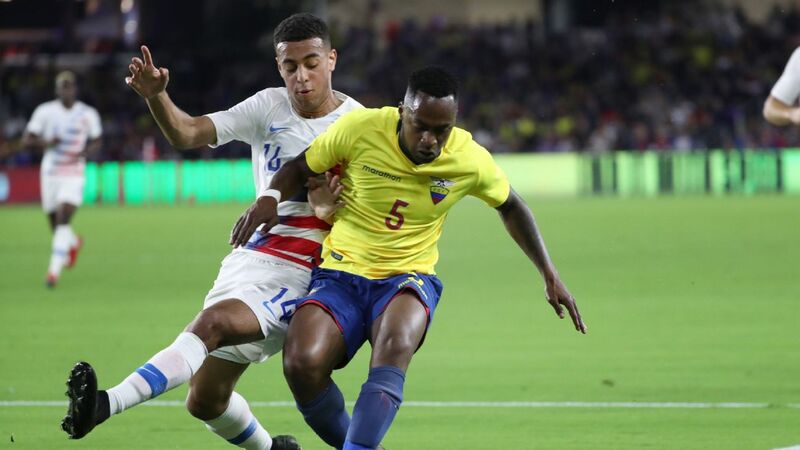 Tyler Adams has left the United States camp to rejoin his club, U.S. Soccer announced on Friday, and will miss the March 26 friendly match against Chile. No player will be called up to take his place on the U.S. roster. Adams, a RB Leipzig midfielder, played the full match in the U.S.'s 1-0 friendly defeat Ecuador on Thursday as a right-back. 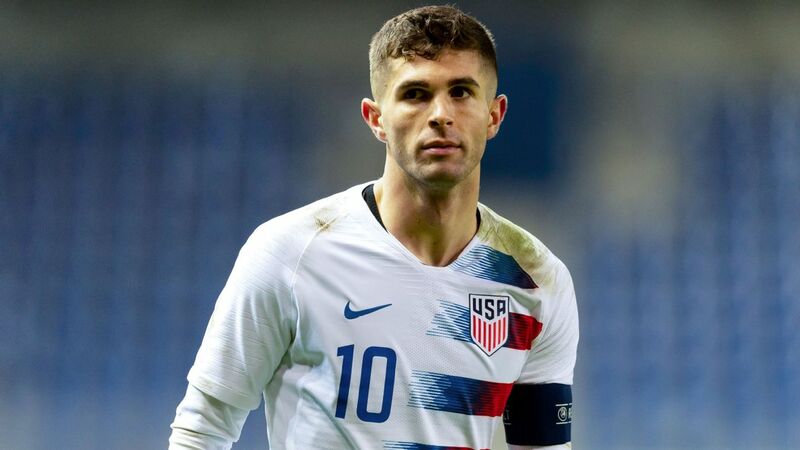 Christian Pulisic, Weston McKennie and Tyler Adams, a trio of 20-year-olds who have become regulars in the Bundesliga, are starting together for the first time as the United States play Ecuador in a friendly (live at 8 p.m. ET on ESPN2). 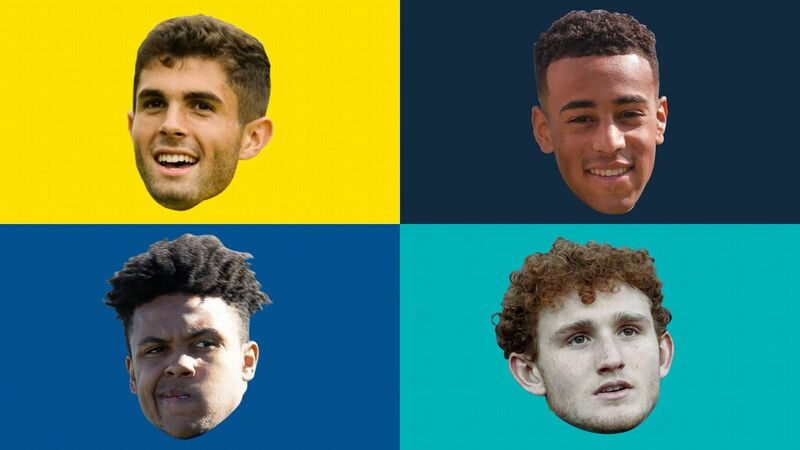 U.S. national team big board: Who joins Pulisic in starting XI if World Cup began today? 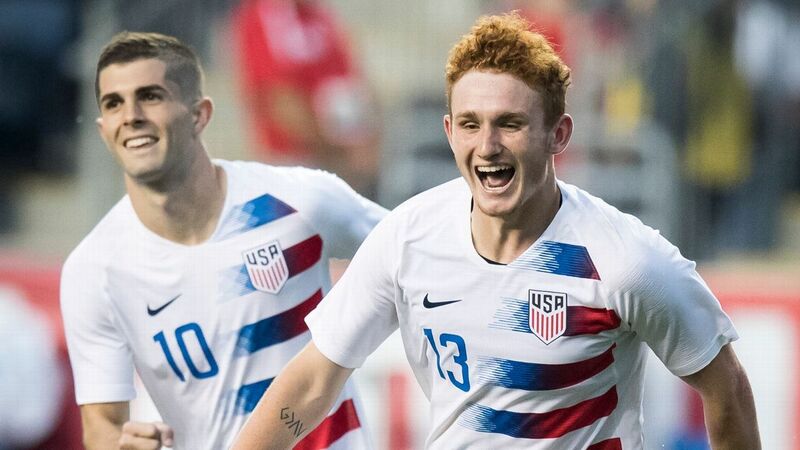 The U.S. has a lot of depth and a lot of question marks in 2019. Who would make up the first team in a World Cup right now? It's a big time for the U.S. men's national team. Qualification has yet to start for the 2022 World Cup, but the March international break sees competitive friendlies, with all the Europe-based U.S. stars, against Ecuador (Thursday, 8 p.m. ET, ESPN2) and Chile (March 26, 7:55 p.m. ET, ESPN2). There's also the Gold Cup this summer. But what if action in Qatar kicked off today? How would Gregg Berhalter set up his team in that first group game? 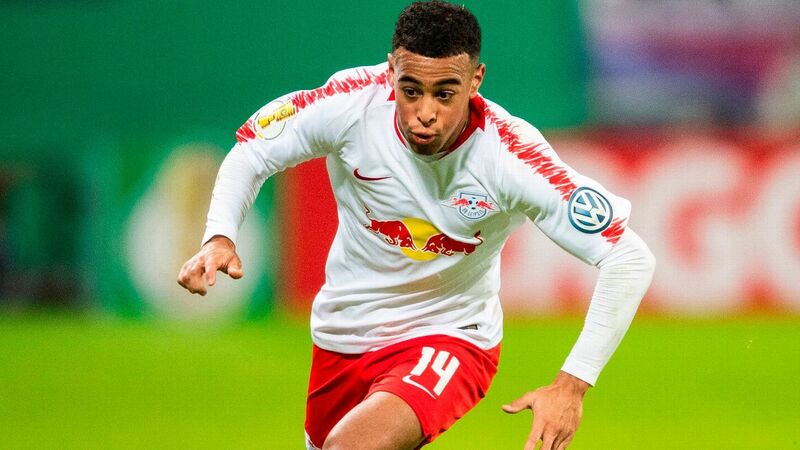 Swapping the Red Bulls of New York for the RB of Leipzig, the MLS club's big brother in the Bundesliga, hasn't been an entirely smooth process for Tyler Adams. "There's been a bit of a culture twist," the 20-year-old says, explaining that Germany's rather regimented approach to life has taken some getting used to.